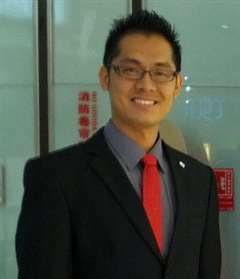 Malaysia Real Estate Agent / Property Negotiator Sam Leong's Property Listings | Rina Properties Asia Sdn. Bhd. the line with my integrity, responsibility & accountability. city, Bangsar, Bangsar South, Mont Kiara and other location. referral base. Our team provide the best service!